Unknown4:00 PM 0 sweets for free! Hey! 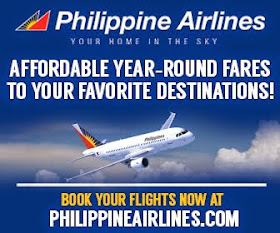 We got 4 long weekends for the Philippines next year! Plan your calendars and take advantage of seat sales! 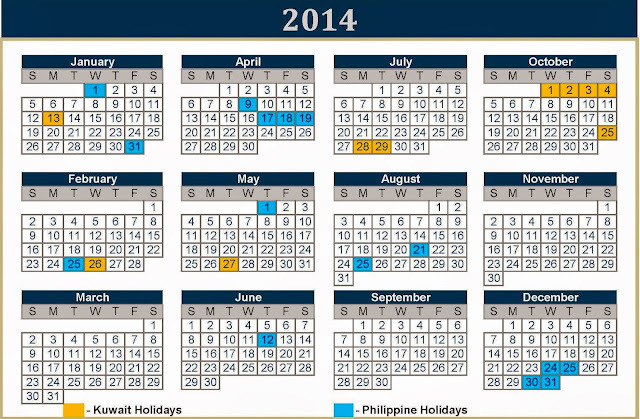 Here are the Philippine Holidays for 2014.